Websites have come a long way in the two decades of their existence. In the beginning, a site’s sole purpose was to provide useful information. Today, useability is the key, and so form is becoming as important as function. And since modern web-browsing is more often than not performed on a small screen, it’s important to ensure a site is useable on mobile devices. 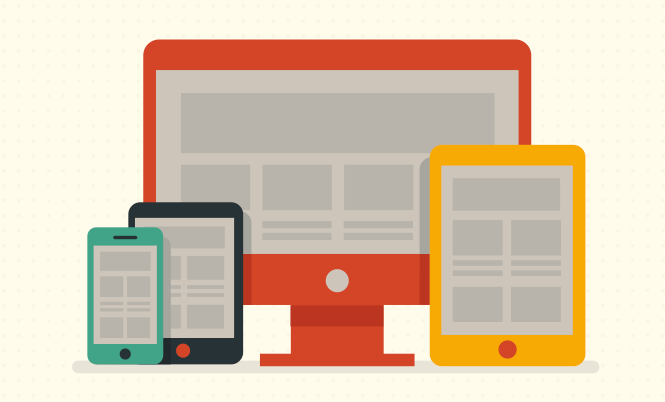 Responsive web design (RWD) addresses this challenge. RWD is about making content look great on any screen. The principle is to resize and adjust the display of images and text in accordance to the user’s device so the page is rendered perfectly no matter the screen size. And it’s not just a case of making a site prettier. A superior user experience translates into higher engagement and better conversions. Another benefit is improved search performance. Search engines like Google rank mobile-compatible sites more highly. So if your site’s not yet mobile-ready, now’s the time to start thinking.